The Armstrong Amateur Hockey League, organization provides top instruction to boys and girls of all skill levels through its Armstrong Arrows programs. To contact the appropriate person, please visit the Board of Directors page under Organization. 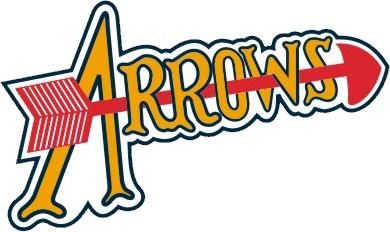 © Armstrong Arrows. All rights reserved.